Why do they made submarines in the form of phallus? although they are mostly used by men…..??? Maybe a ban on IP, cause doesn’t seems like moderation is the answer! Actually, I was commenting on the sub. But you are quite right about the level of discourse here. Abyssmal is the word that comes to mind. Understandable given the subject matter. -I wonder what people thought when he resurfaced..Russian spy? 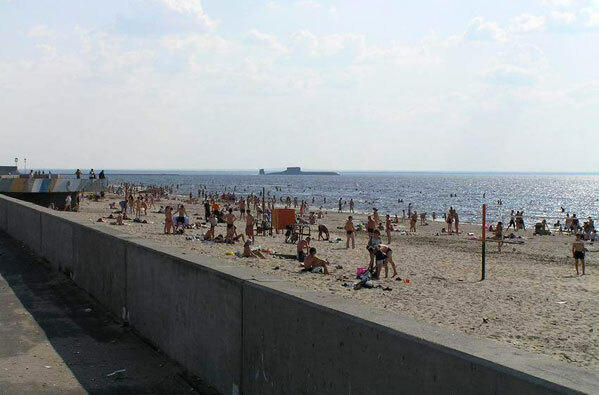 I suppose I was American submarine close by some Russian cost.